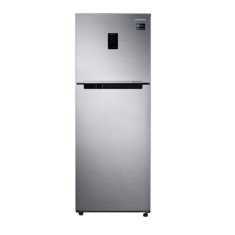 Wonderful product with great feature, great freezer, good quailty material and the main part has huge space. As can be expected, a SAMSUNG product performs to the promise. The delivery was really fast and on time. The installation process also was fast. Fully satisfied with the product, delivery, packaging and installation. Double Door Refrigerator. Energy saving door alarm. its cooling inside the freezer even if we switch off that section..asked samsung people. 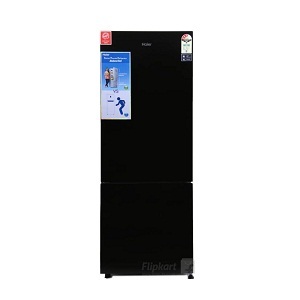 Latest price of Samsung RT34M5538S8/HL Double Door 324 Litre Frost Free Refrigerator in India was fetched online from Flipkart, Amazon, Snapdeal, Shopclues, eBay and Tata Cliq. 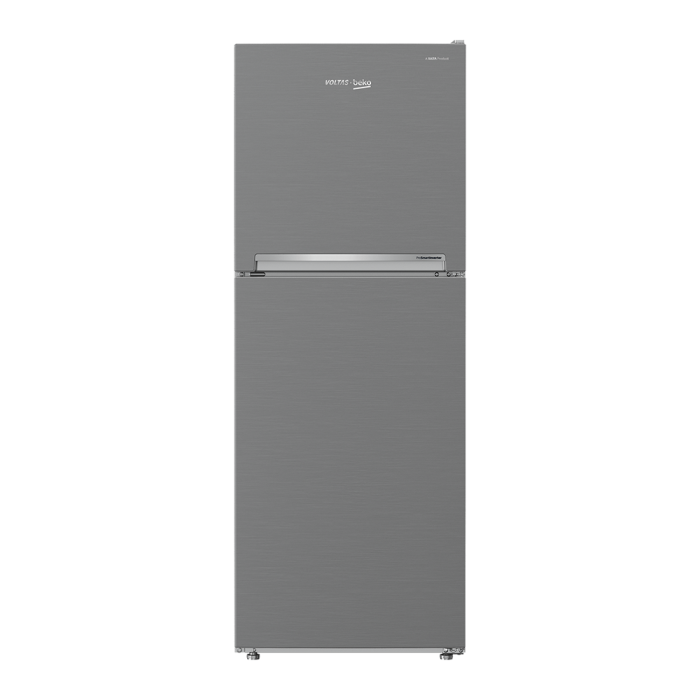 The Samsung RT34M5538S8/HL Double Door Refrigerator is an excellent choice for all your refrigeration needs at home. 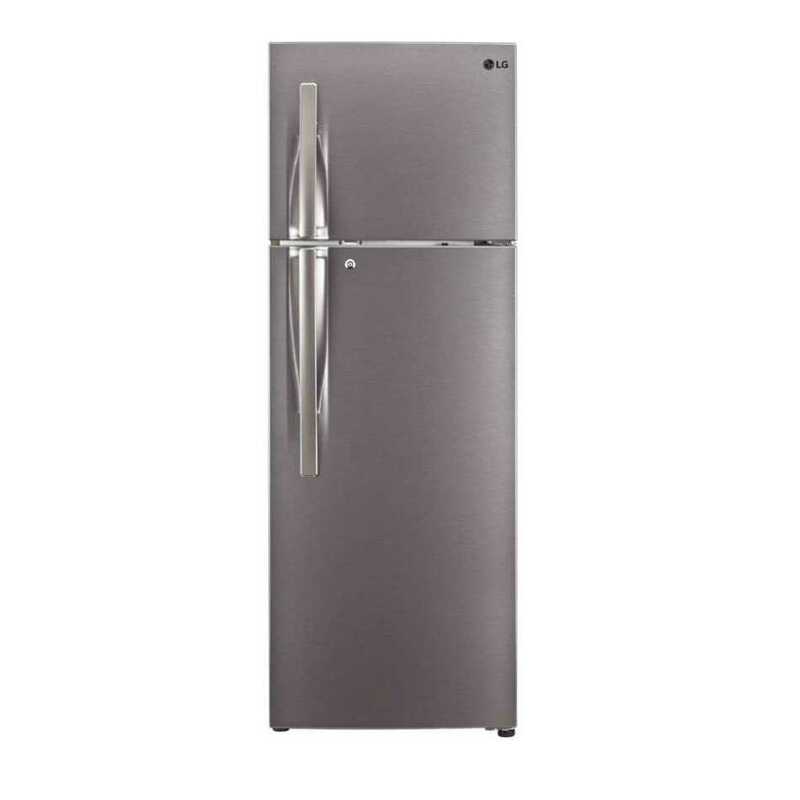 Backed by Samsung's innovative features and a great warranty (1 year on the refrigerator and 10 years on the compressor), this is a great home appliance, that will keep running for years to come. The stylish chrome finish makes this model a perfect fit for all contemporary homes. Loaded with an array of features like Digital Inverter Technology, 5-in-1 Conversion Modes, Power Chill and Freeze and more, this model is a great way to keep your foods healthy, hygienic and fresh for a long time. It’s a completely frost-free refrigerator, meaning you don’t have to worry about manual defrosting. It has auto-defrost technology that prevents ice build-up. 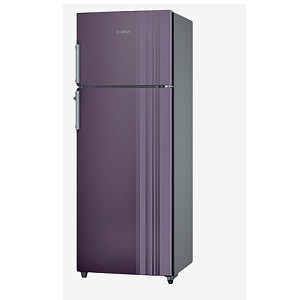 It has a massive storage capacity of 324L, making it perfect for larger families. 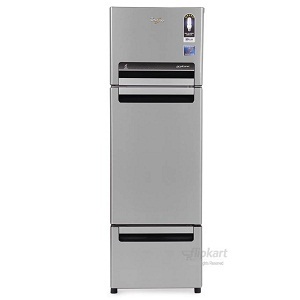 It has super-slim bright LED lights, that illuminate all corners of the fridge, making food retrieval a breeze. The interior is spacious and has plenty of shelves for storing containers, cartons, and bottles of all sizes. It comes with Samsung’s trademark Twin-Cooling technology that creates an optimum 70% humidity, which keeps foods fresher and crisper for a long time. It cools the fridge and freezer separately, preventing odours and helping to retain the original flavours of your food. Another convenient feature is the Cool Pack and Wall that keeps your foods chilled and fresh for up to 12 hours, during a power shortage. This product is powered by a digital inverter compressor that automatically adjusts the speed of the compressor to suit the cooling needs. This reduces the energy consumption and protects the fridge from long-term damages due to voltage fluctuations. Additionally, the digital inverter technology ensures silent operation. It comes with 3-star energy ratings that offer you energy savings up to 35%. 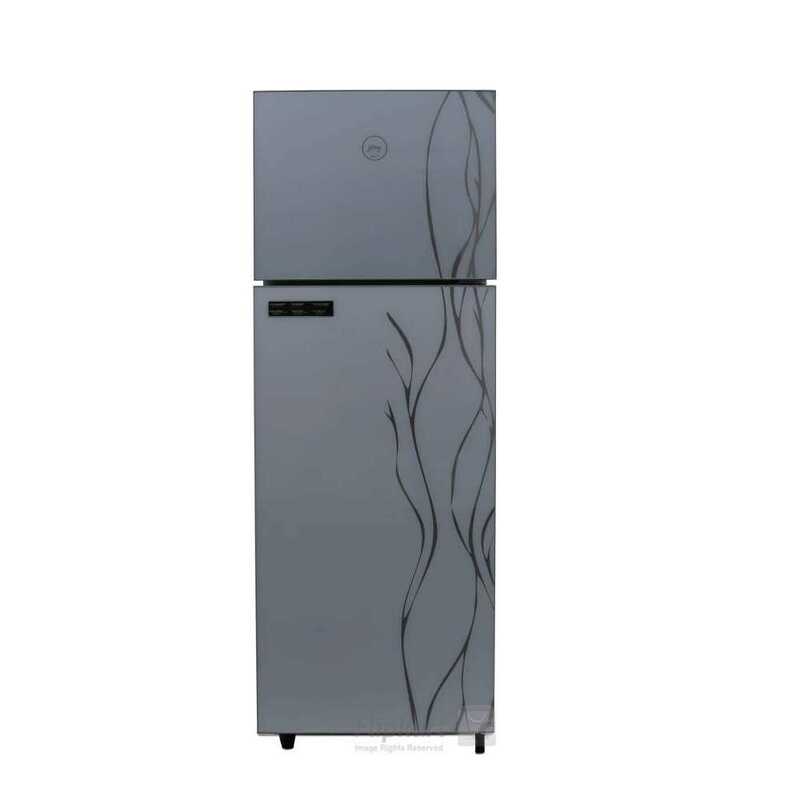 Additionally, the fridge also has an off-mode that further reduces the energy consumed. 5-in-1 conversion mode – You can easily convert your freezer into fridge and vice versa by using the panel on the door. This lets you tailor the storage space to suit your requirements. The five modes are Regular mode, extra fridge mode, seasonal mode, vacation mode, and home alone mode. 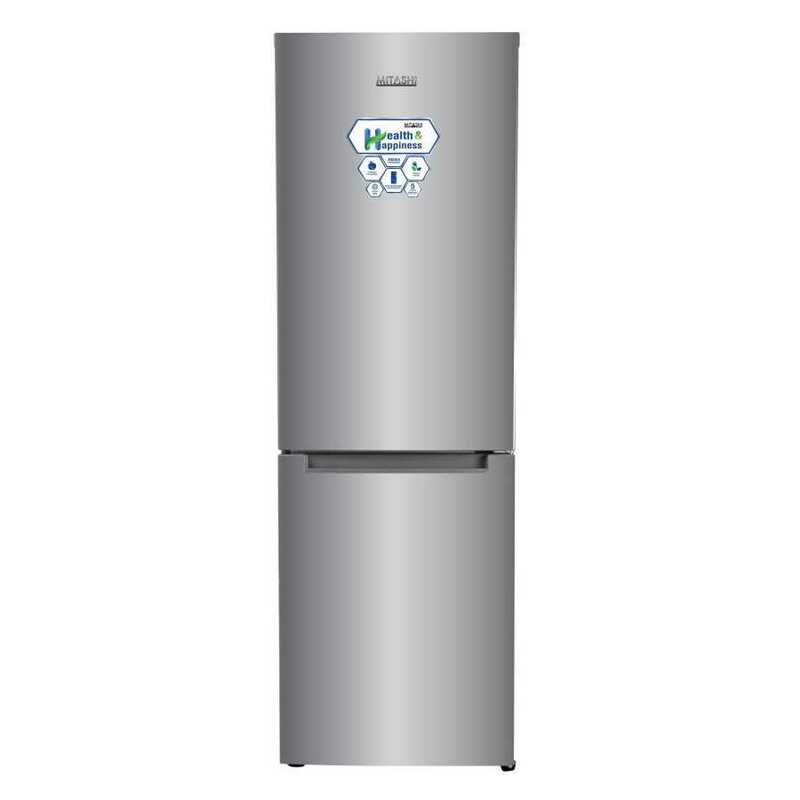 Anti-Bacterial – It uses an activated carbon filter to prevent bacteria and other micro-organisms from entering into the fridge. Energy saving door alarm – Every time you leave the fridge door open for more than two minutes, the door alarm rings and reminds you to shut the door. 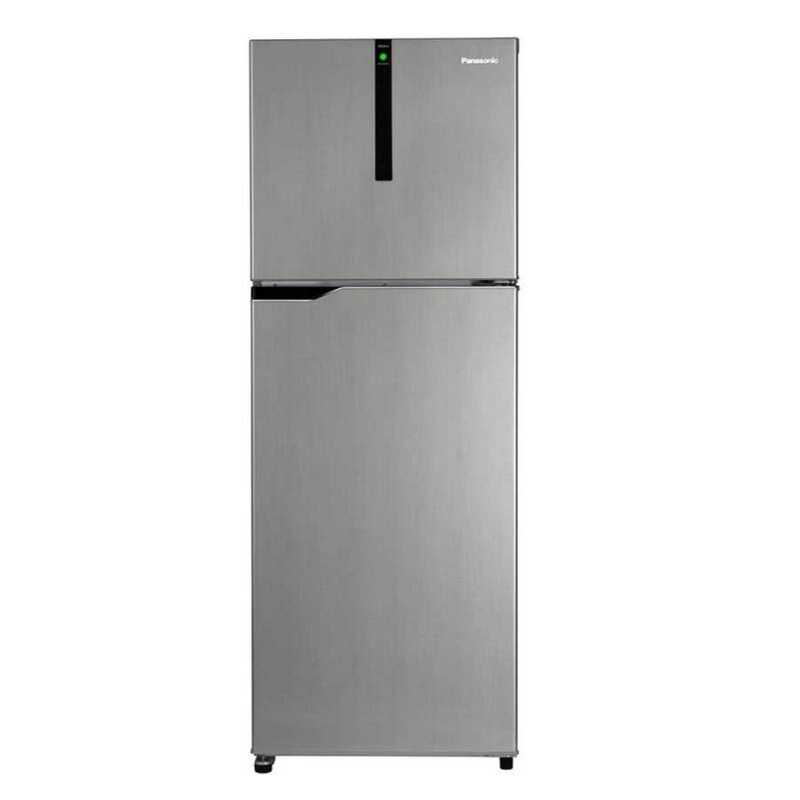 This model doesn’t come with an inbuilt stabiliser, so while calculating the Samsung RT34M5538S8/HL Double Door 324 Litre Frost Free Refrigerator price, make sure to factor in the cost of the stabiliser too.